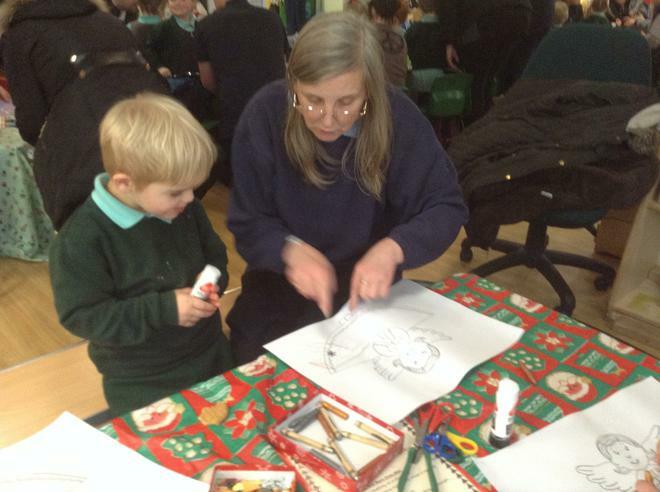 Foundation Stage held their annual Christmas Activity Day. 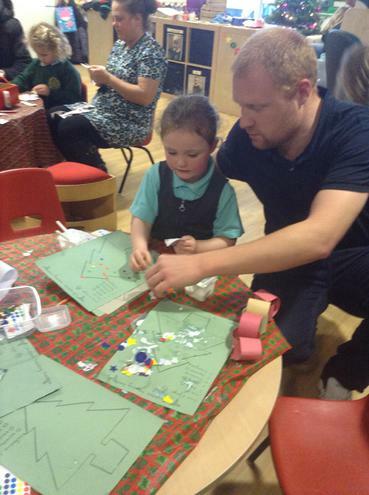 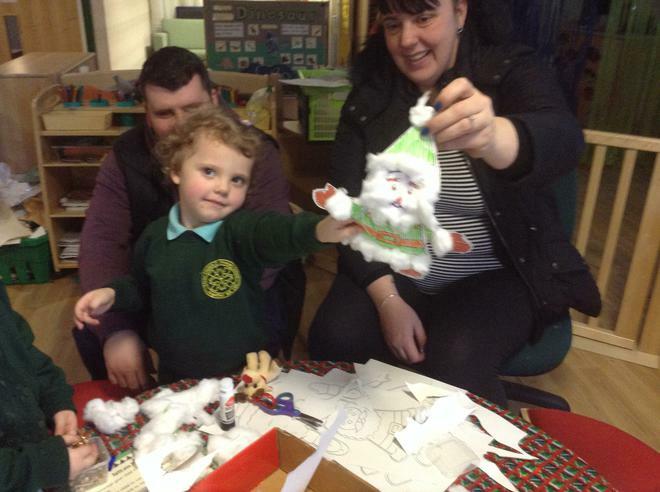 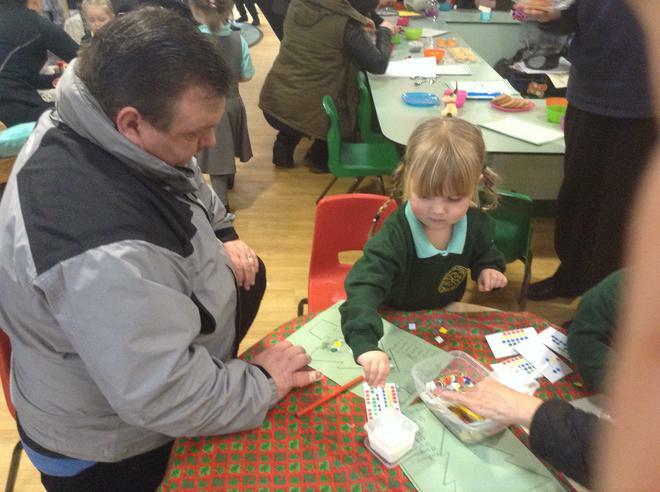 Parents and guardians came into school and joined their children to complete a variety of fun Christmas craft activities. 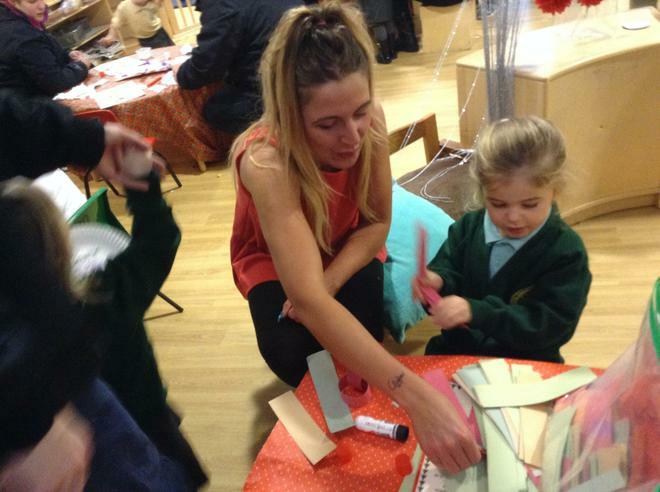 We all thoroughly enjoyed the day as well as developing lots of skills such as counting, fine motor skills, mark making and being creative.